While many organizations invest in paid keyword or Adword campaigns, most skip over organic search engine optimization (SEO) in search of the quick win. However, approaching search engine optimization as a pay to play activity is not the only, or necessarily best, way to approach SEO. In the age of the “Enlightened Buyer” when prospects are typically more than 70 percent of the way to making a purchasing decision before engaging, vendors need to be highly ranked in search results in order to shape the conversation and guide the buyer’s decision making process from the earliest possible moment. To do this effectively, marketers need to focus on SEO, with a particular focus on their organic search ranking. Developing strong organic SEO is something we’ve done with great effect at Strategic Communication Group, Inc. (Strategic) for our buyer communities and for our clients. 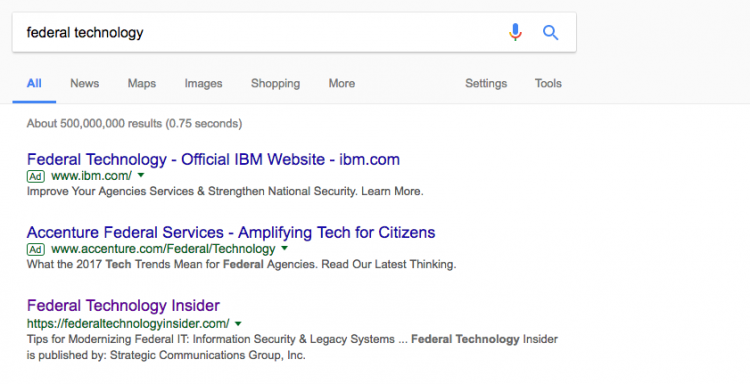 To share just one example, for the term “federal technology” Strategic’s Federal Technology Insider (FTI) community ranks number 1 out of over 500,000,000 (that’s right five hundred million) search results, right below the paid advertising and without an advertising marker beside our result. Because federal technology buyers find information primarily via search, it’s important to our sponsor community that we rank highly on key terms, such as this one. Getting to this point wasn’t an overnight result. In fact, it’s taken several months of disciplined work by our FTI team to get to this desired end state. 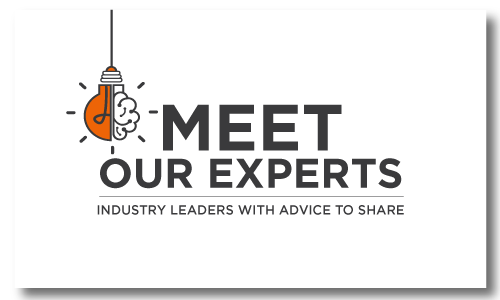 When we sat down to talk about the plan and review our SEO strategy as we launched our new publications for the retail, financial services, and insurance communities, the phrase disciplined work came up so frequently that it was like we were talking about a fitness plan. When you want to improve your physical fitness you set a goal, outline the steps to reach it, and know that you’ll have to be disciplined and work consistently over a period of time to attain it. And it’s the same to achieve a higher level of SEO fitness. Whatever SEO goal you set – whether it’s to be ranked 1st on Google, or to improve a current page ranking – there are a series of steps to take to get there. In fact, we identified a five step plan that’s designed to produce results. Attitude: Any big change starts with a change behind the scenes in perspective or attitude. SEO is no different, so you’ll want to take a moment to understand what’s happening on the backend of your site in areas such as load time, keyword selection, and to make sure you have an SEO-friendly URL. Nutrition: To achieve your fitness goals you know you need to fuel your body with the right food. In the case of SEO, this means choosing the right keywords to fuel your boost up the site rankings. Developing Good Habits: Consistency is the key to success over time. In the case of SEO this means keeping your keywords front and center in all content that you host on your site. 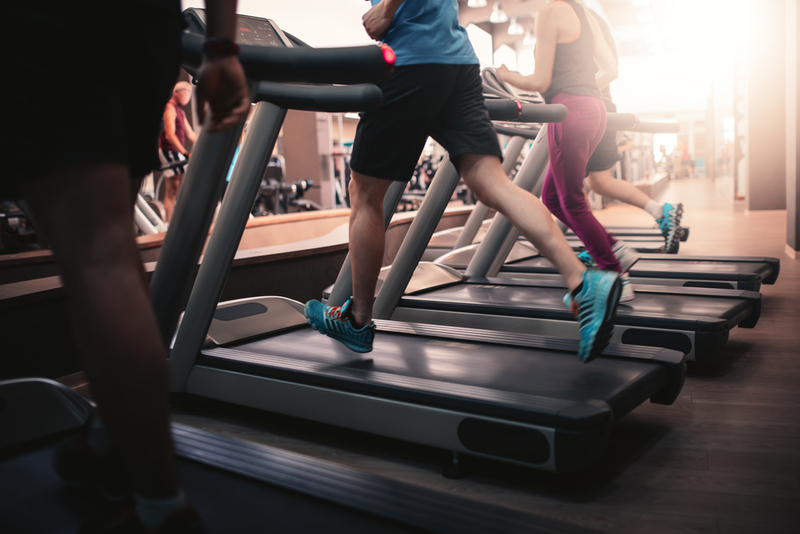 Doing the Heavy Lifting: Just like cardio is only one part of a fitness plan, generating keyword-targeted content is only one part of an SEO plan. You’ll want to make sure you’re acquiring new inbound links to support the keyword and content work your doing. Seeing Results: Just like a fitness plan, it may take a while before you see results, but when you do it will be worth it! One of the most important activities during this phase is to keep monitoring your progress to keep track of things that work well – and those that don’t help your optimization efforts. 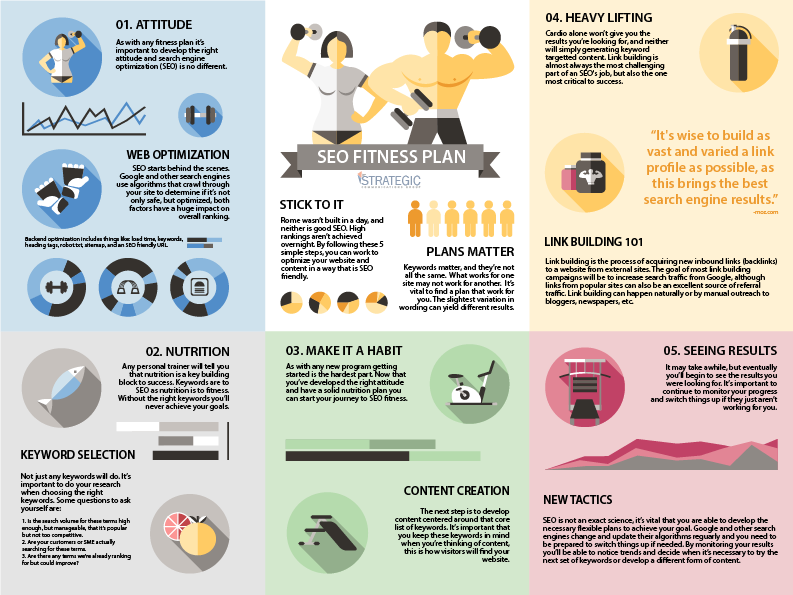 Want to start your own SEO fitness plan? You can download the infographic below with these five steps here or by clicking on the image.